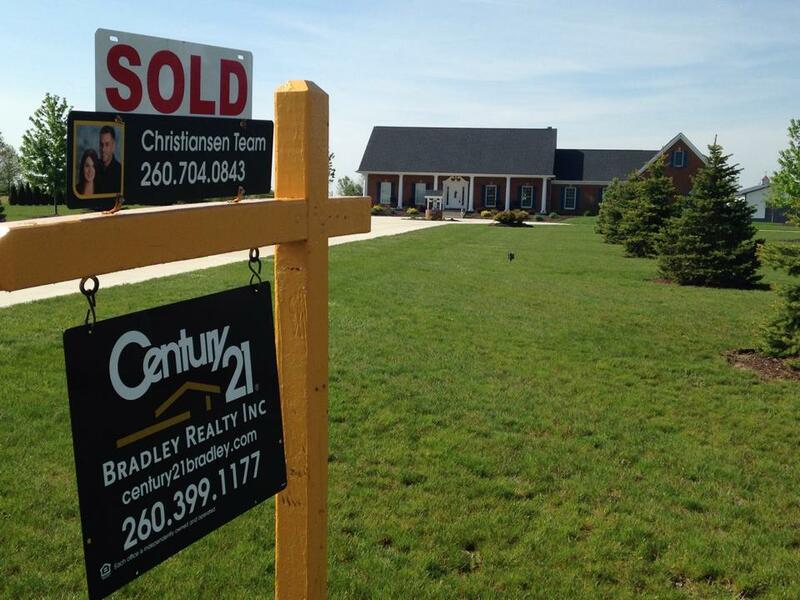 Blog - Christiansen Group Realty, Inc.
How is the Fort Wayne real estate market right now? 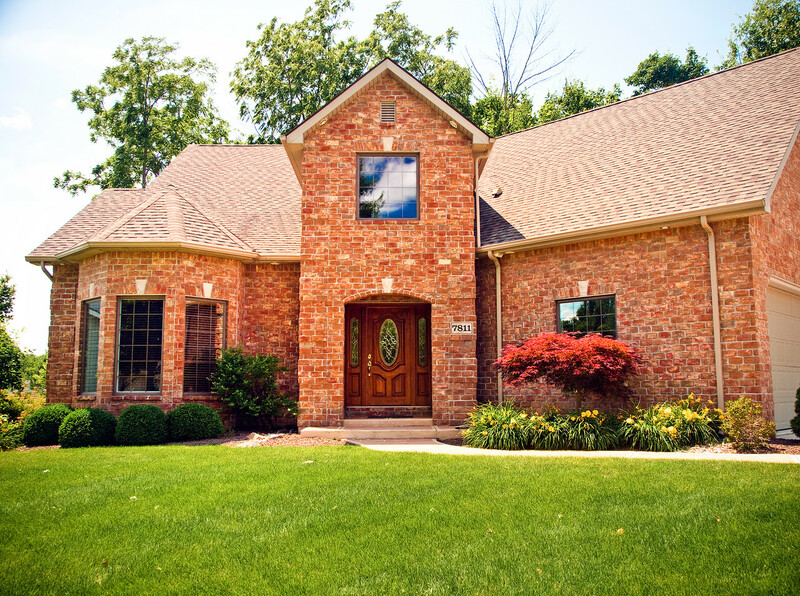 Here's a quick look at what's going on in the Fort Wayne real estate market right now. Two words: WHITE HOT. © 2019 Christiansen Group Realty, Inc.